The Dell Tech team offers over 100 years of combined experience in the industry. Our team of expert consultants routinely work with Federal and Provincial representatives to interpret regulations and provide our clients with effective solutions. 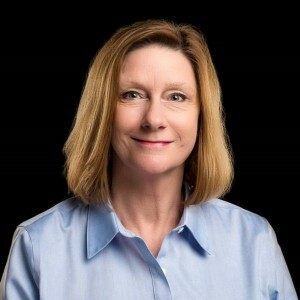 Jennifer is the President of Dell Tech and manages business operations, strategic planning, and business expansion. Prior to joining Dell Tech, Jennifer accumulated over 25 years’ experience in engineering and business. Most recently, she worked with WORLDiscoveries and Western University to commercialize engineering technologies and independently launched a packaged food company, securing angel investment and nationwide distribution. Kirsten holds an B.Sc. (Hons.) in Biology (Zoology) from the University of Western Ontario. 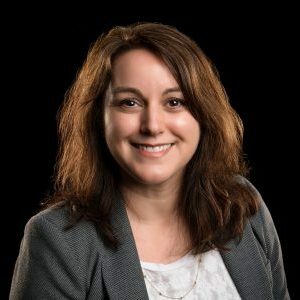 She is the Manager of the Product Safety Group at Dell Tech and oversees the team, in addition to all Safety Data Sheet authoring and consumer product label reviews. Kirsten has in-depth knowledge of various modes of Transportation (IATA, IMDG, TDG, DOT), GHS, OSHA, and WHMIS and understands how they impact PCP, DIN, NHP, Cosmetic, and CFIA-registered products. 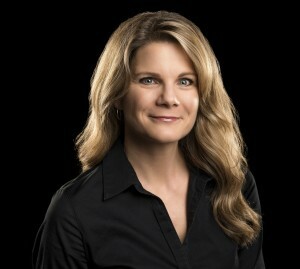 Since joining Dell Tech in 1999, Kirsten has acquired several professional certificates in the field of hazard communication, has updated transportation certificates, and continues to take various courses, including more than 240 additional hours of hazard communication training through the Society for Chemical Hazard Communication (SCHC). Kirsten has been an active member in good standing with the SCHC for nearly two decades and currently sits on their Board. Ivy is proficient in Product Safety Consulting and authoring Safety Data Sheets. Ivy attended McGill University where she earned a B.Sc. in Environmental Science and is a Certified Environmental Professional in Training, specializing in Environmental Management and Site Assessment and Reclamation. 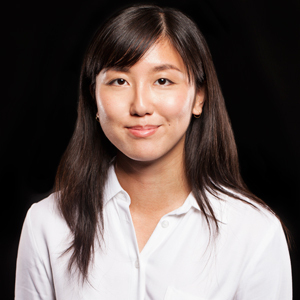 Ivy joined Dell Tech in March of 2015 with experience in scientific research and technical writing at McGill University and Nature-Action Quebec. 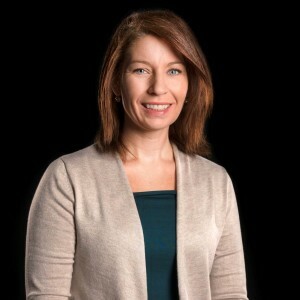 Paula Stanley is the primary contact for the Environmental, Health and Safety Group, a registered Safety Professional, and an Environmental Engineering technologist. 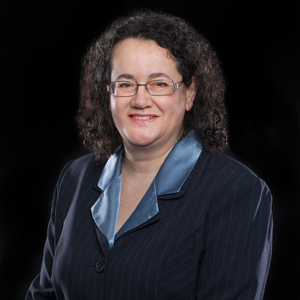 Paula has over 20 years experience in production and manufacturing in Environmental and Health and Safety. 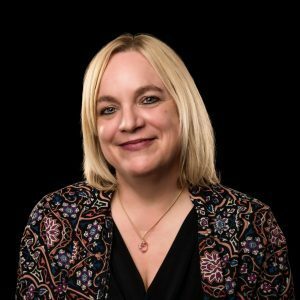 Her expertise is working with clients to mitigate hazard and risk and achieve compliance, with a commitment to personal education and delivery of services. She takes great pride in assessing business needs and creating and implementing solutions that fit client needs. Teri oversees product registration with Canadian regulatory agencies as part of Regulatory Affairs. Assisting clients in the preparation of Canadian registration applications and working closely with each government agency to prepare complete registration packages, Teri provides effective follow-up to ensure continued registration and product compliance. Teri has an Honours B.SC. 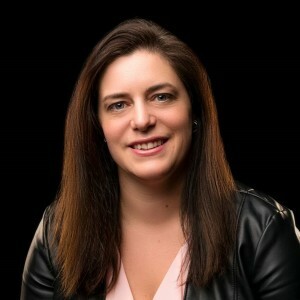 from Laurentian University and she sits on the HCPA Antimicrobial committee, CAC Product Compliance & Market Access Committee, and the CCSPA Registered Product Committee where she is co-chair of the antimicrobial division. Sarah provides our clients with expert consulting in natural health product, non-prescription drug, and cosmetic industries as part of Regulatory Affairs. She holds a B.Sc. in Environmental Science and a Graduate Certificate in Environmental Management from Brock University, with a focus on environmental protection, regulation, and site assessment. 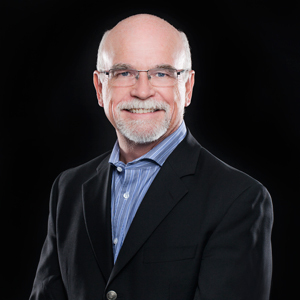 Joe oversees all analytical testing and quality operations including the ISO 17025. 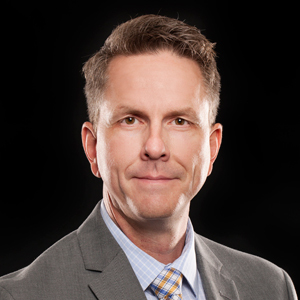 He spearheads client regulatory compliance initiatives with Environment Canada (New Substance Notifications & Chemical Management Plan) and Health Canada (Trade Secret Applications & Natural Health Product Registrations). Prior to joining Dell Tech’s Lab Services Group in 2001, Joe worked in various manufacturing, quality, and regulatory services. Joe holds a B.Sc. (Chemistry & Environmental Science) from Western University and certificates for ISO 17025 Internal Auditor, GMP QA Compliance Auditing, and 3rd Party Audit/Supplier Qualification. 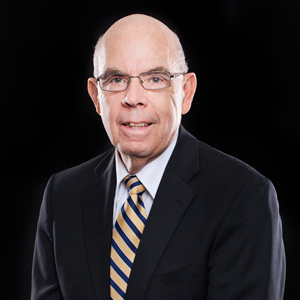 Joe serves on the Household & Commercial Products Association (HCPA) Cleaning Products Executive Board and is a member of the Cleaning Products Division & Aerosol Products Division Committees. He has been a speaker at HCPA annual meetings on GHS updates and the Cleaning Products Fundamentals Seminar, and has spoken at the Southern Aerosols Technical Association spring meeting, presenting on Flammable Aerosol testing and GHS updates. Dana supports all analytical testing in Dell Tech’s Lab Services as well as providing valuable cross divisional support in both Regulatory Affairs and Product Safety. Dana brings value to our clients with her broad understanding of Canadian and US regulations and can efficiently determine what standard methods will be required for your chemical products. Prior to joining Dell Tech in 2012, Dana had over 15 years of experience in an Engineering and Quality Control Laboratory. Dana holds a Masters Degree in Chemical Engineering from Politehnica University of Timișoara.